In the end of 2012 the Italian company Ansaldo Energia accuaired the right to the microturbine Turbec T100 from Turbec S.p.A. who produced the Turbec T100 from 2004 when they had accuired the company Turbec AB from Volvo and ABB. Ansaldo Energia is a reputable company in the power sector with a turnover in excess of 14 billion swedish krona (2013). Ansaldo Energia accuairing the Turbec T100 brings a financially strong owner to maintain and develop production, product developement and the supply of spareparts for the product, now named Ansaldo Turbec AE-T100. 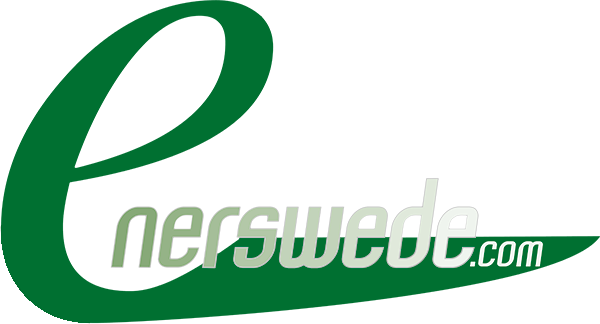 Enerswede signed a distribution agreement for Ansaldos products within the microturbine sector in 2013 and have todate delivered a number of units to Scandinavian customers. Enerswede will continue to work together with Ansaldo Energia to develop the market for microturbines in Scandinavia and other parts of the world.